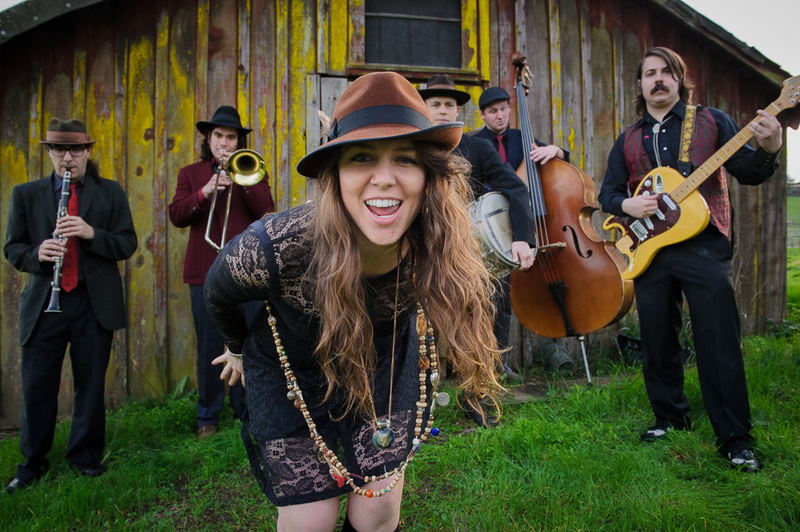 Are These the “Coolest Things to Do” in Santa Rosa, Sonoma, Petaluma and Rohnert Park? SFGate just released a list with the “coolest thing to do” in every major Bay Area city (with a population of 10,000 or more), and Petaluma, Rohnert Park, Santa Rosa and Sonoma made the cut. 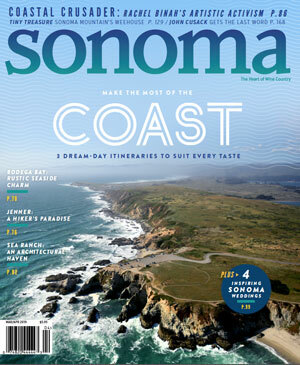 On the lookout for “unique” and “best” things to do in each city, SFGate highlighted Lagunitas in Petaluma, The Green Music Center in Rohnert Park, Charles Schulz Museum in Santa Rosa and Jack London State Historic Park in Sonoma (although the park is actually in Glen Ellen…). 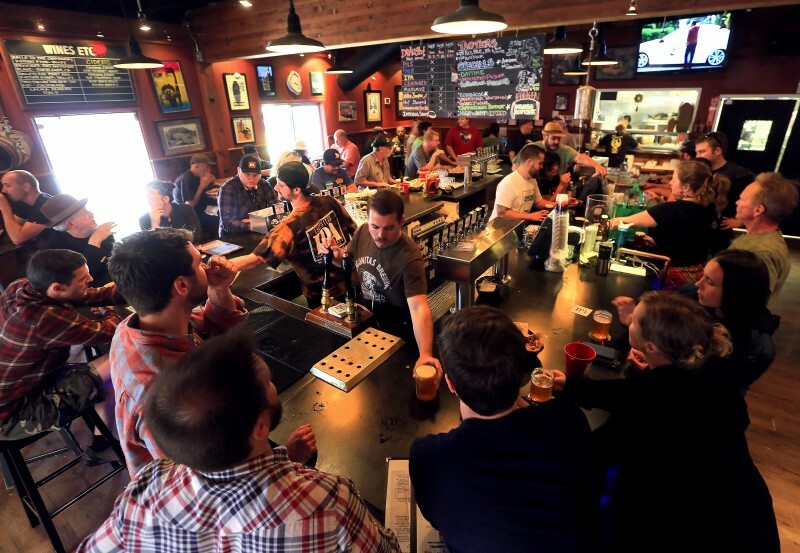 It’s one of your go-to grocery store beers, so why not pay a visit to where Lagunitas is made? There’s a taproom and free brewery tours given daily. Or just hit up the store to grab a few bottles of something you haven’t tried yet. The unique indoor/outdoor space of the Sonoma State concert venue gives you plenty of fun options. Sit indoors for an up-close concert experience, or bring your own dinner for the lawn seats. If you’re not in the mood to cook, you can preorder a boxed meal from Boudin. 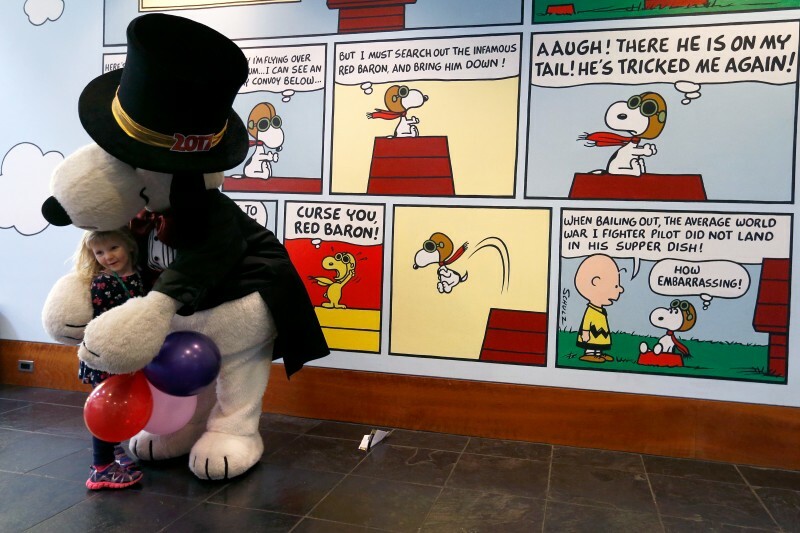 Peanuts fans can’t miss an opportunity to spend the day at the Charles M. Schulz Museum, founded in the town where Schulz lived from 1969 until his death. Don’t miss the replica of his studio, recreated just as he had it. 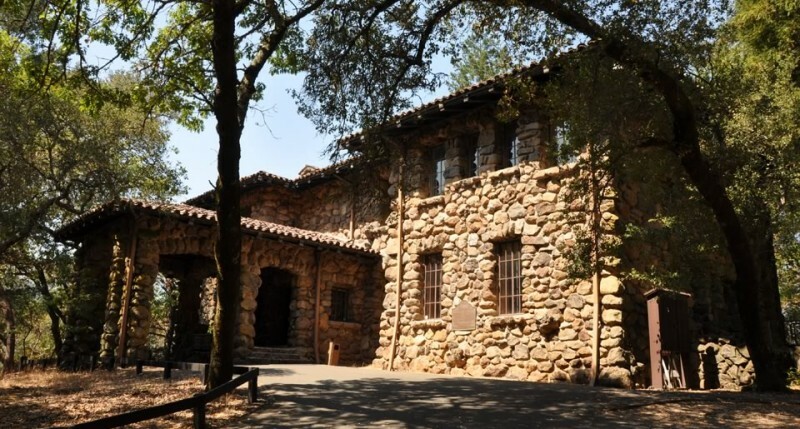 While this park is technically in Glen Ellen, it’s too good to leave off the list. Hidden in the hills are the ruins of Wolf House, the famous writer’s dream home. Construction was nearly finished when the house went up in flames. The ruins are haunting. In contrast is the House of Happy Walls, a smaller home built for the Londons after the loss of Wolf House, that has been lovingly turned into a museum. See the full list here. What do you think, did SFGate get it right? What is the “coolest thing to do” in Petaluma, Rohnert Park, Santa Rosa and Sonoma? 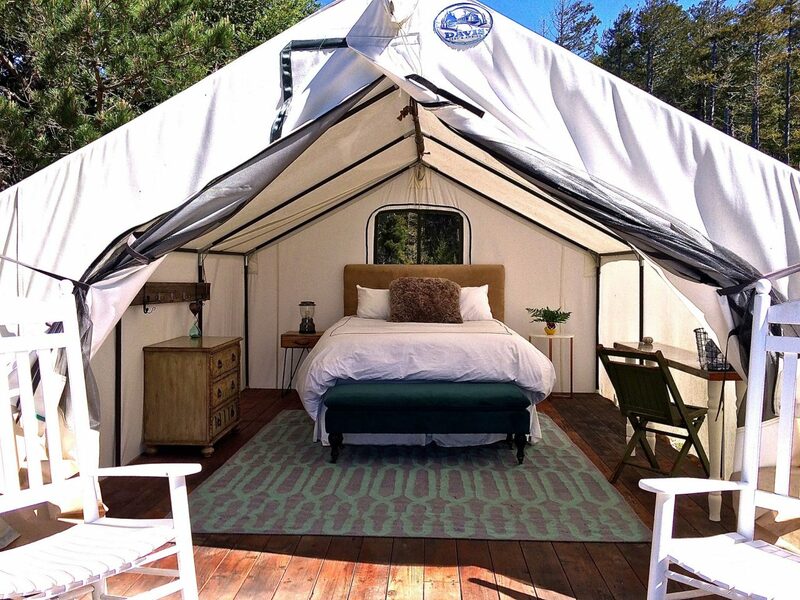 A "camping" experience fit for primadonnas, complete with hot showers, memory foam mattress and flushing toilets.